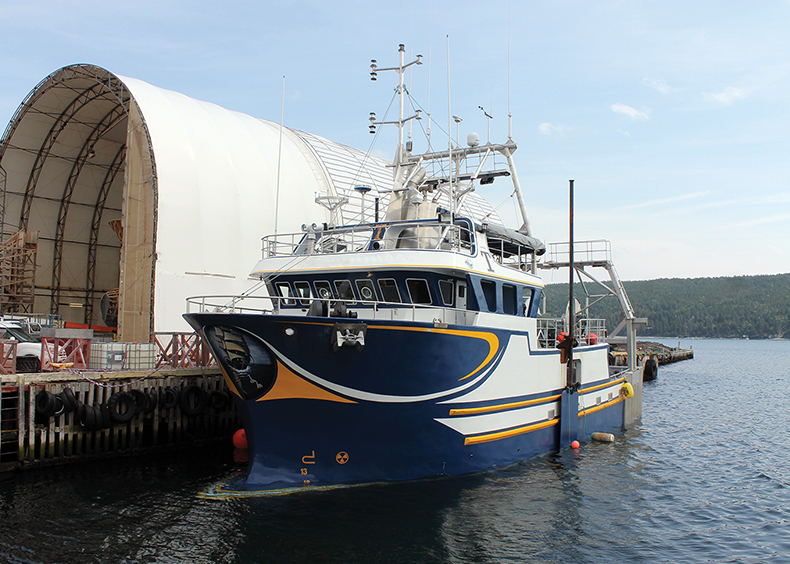 TriNav is best known for designing fishing vessels but have also completed designs for passenger vessels and barges. TriNav vessel designs optimize strength, seaworthiness and stability. TriNav will work with any qualified builder or shipyard as well as any moulded hull of your choice. Stability and tonnage are completed when the vessel is launched. We stay involved in the project from start to finish.